Ideal for extended stays, romantic getaways, or even business trips, Brisas del Mar, Inn at the Beach offers a variety of Santa Barbara, CA accommodations, which include well-appointed guest rooms, spacious villa suites, and even penthouses inspired by the Mediterranean. 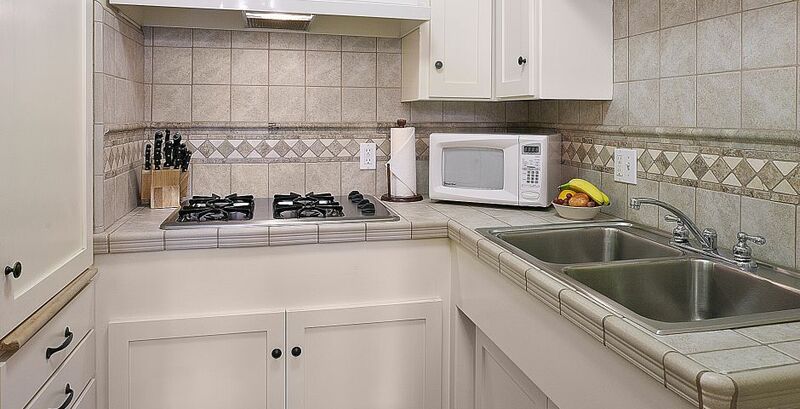 Most of our rooms and Santa Barbara hotel suites offer full kitchens and fireplaces. Reserve one of our accommodations in Santa Barbara, CA today. 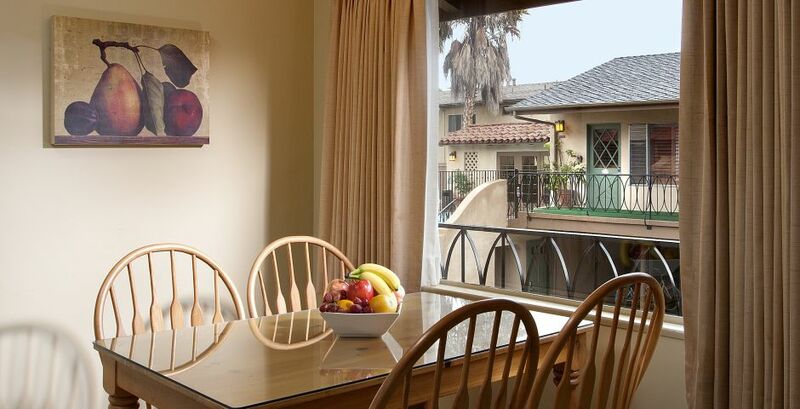 Stay in casually elegant Santa Barbara lodging near the beach with Brisas del Mar, a Mediterranean-inspired villa oasis with high-speed Wi-Fi, sparkling pool and spa and relaxing sundecks. 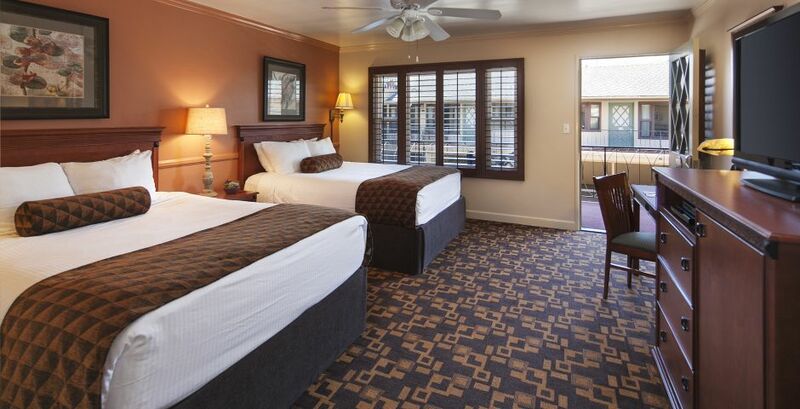 Choose your room in Santa Barbara from our prominent collection. 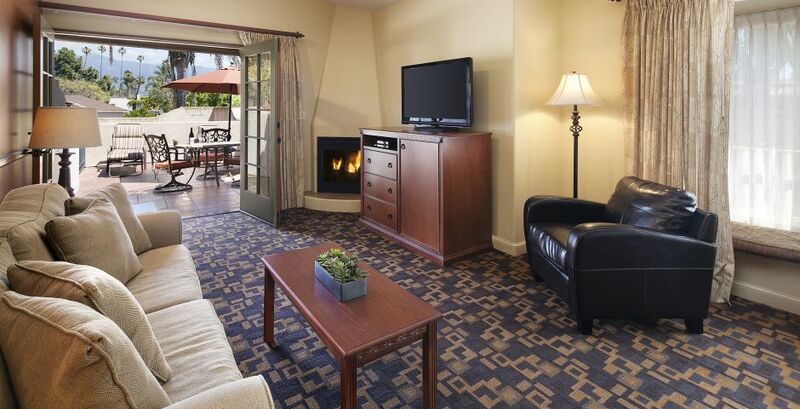 Our spacious suites in Santa Barbara, CA feature separate sitting areas with sleeper sofas, full-size kitchens, high-speed Wi-Fi and free HBO. 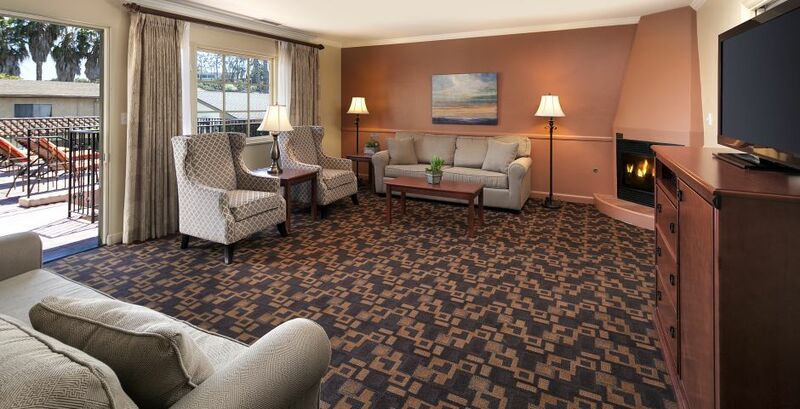 Offering even more space than our other lodging options, our Santa Barbara penthouses are ideal for extended stays and offer living areas with sleeper sofas, fully-equipped kitchens and fireplaces. 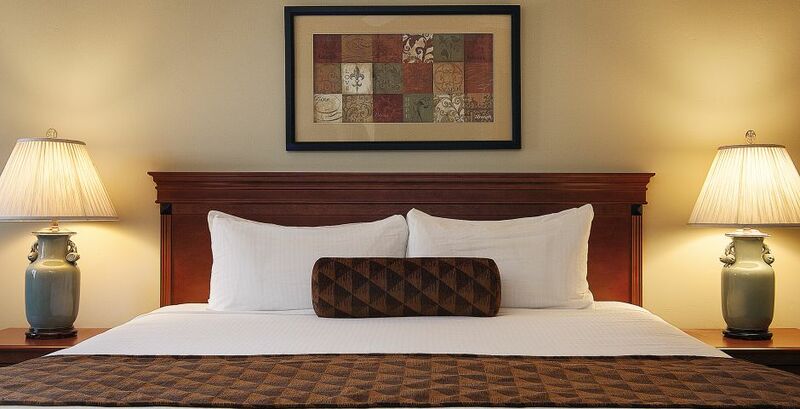 Our King rooms feature Simmons World Class Beauty Rest Pillow Top beds, a relaxing sitting area and free Wi-Fi. Each of our Queen accommodations features a pillow top bed, a relaxing sitting area and free high-speed Wi-Fi. 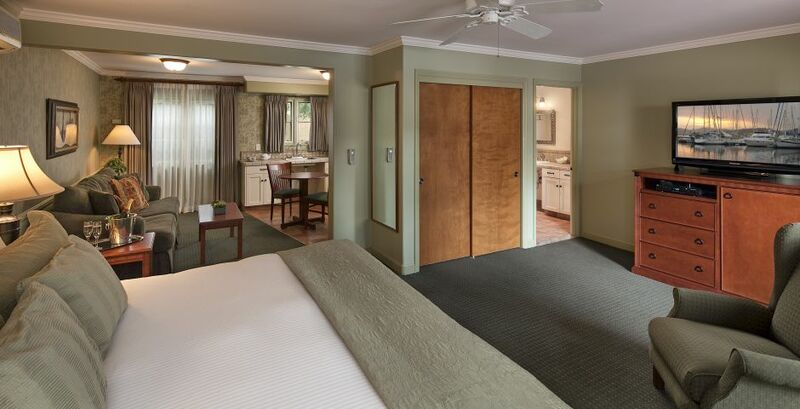 Our King suites feature a fully equipped kitchen and separate living room with sofa sleeper. Our Accessible Junior Suite in Santa Barbara features one King bed, a sleeper sofa and fully-equipped kitchen with accessible bathroom. Sleep soundly on your King pillow top bed and enjoy the convenience of a full kitchen and high-speed Wi-Fi. Our Brisas Penthouse features a bedroom with King bed, a full kitchen and cozy fireplace. The ultimate romantic retreat, the Del Mar penthouse features a spa tub, fireplace and large private deck.